Tired of waiting in line to fuel your vehicle? Are you losing valuable time in long lines at checkout? Are you wondering just where all the fuel your company purchases is going? We can help you with all of that! 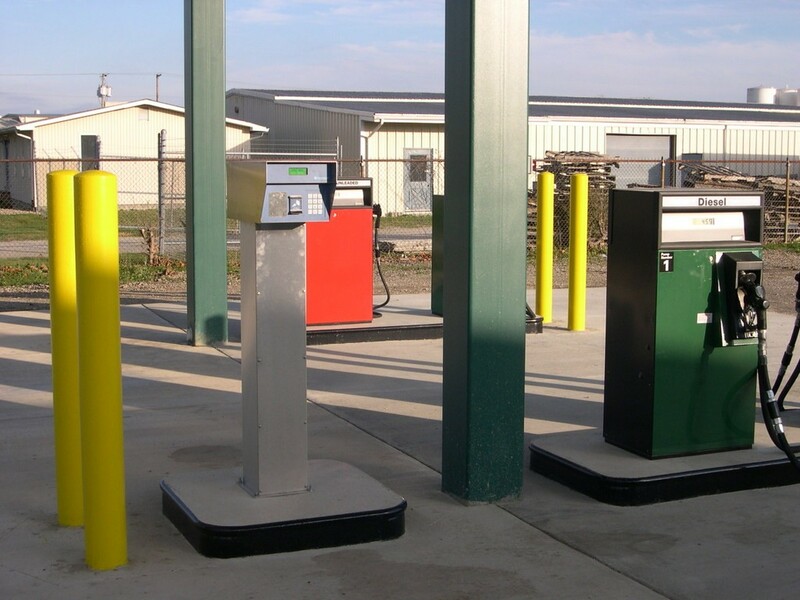 Our 24 Hour Key Fueling program is an unattended fueling station, which as its name implies is open 24 hours a day, 7 days a week. With 4 pumps, including satellite hoses for diesel fuel, we can get you in and out quickly. We are open when whenever you need us, and provide a well-lit, safe and secure environment for your employees. 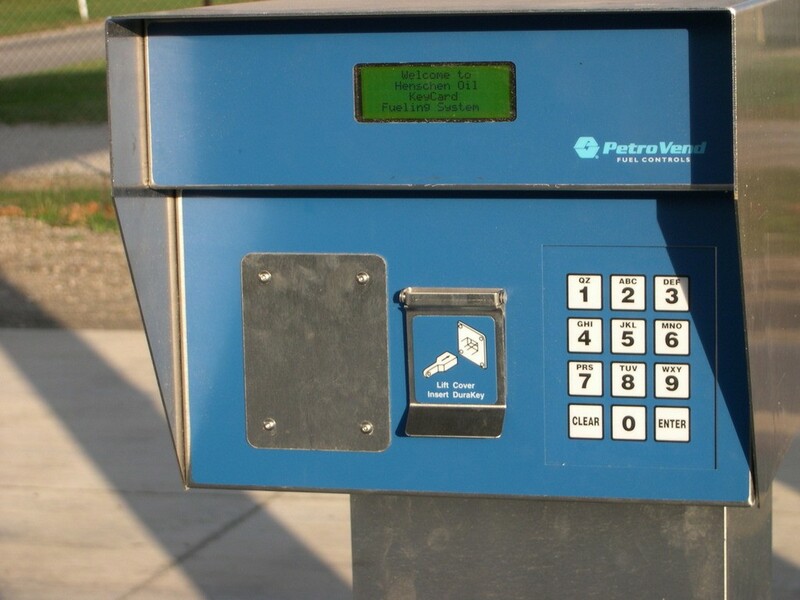 We offer a number of ways to set up your keys, from personal “Gas-And-Go” accounts to fleet setups with unique IDs for each vehicle and driver. We also offer PIN numbers for added security if you wish. 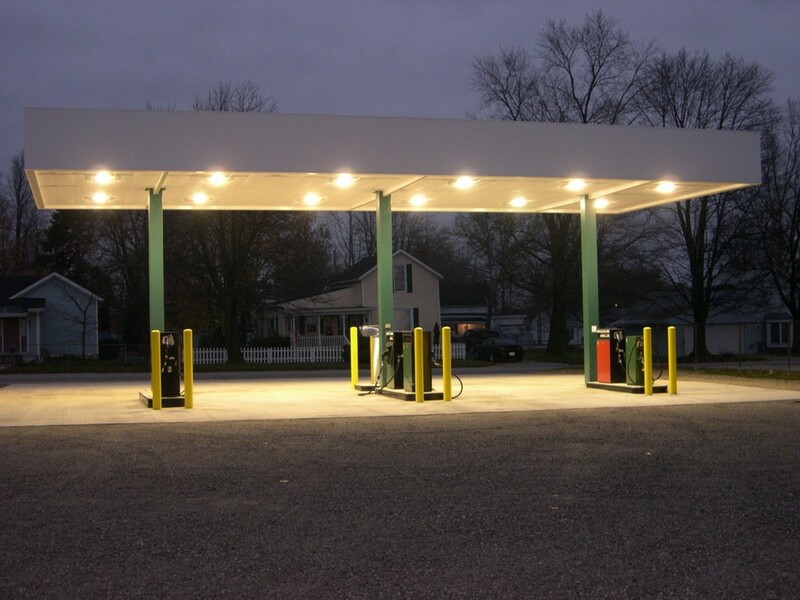 We’ve been providing all grades of gasoline and diesel fuel to commercial accounts, contractors, farmers, and homes for decades, so you can count on Henschen Oil to take care of all your fueling needs. We realize downtime can cost you money…that’s why we are committed to providing you with the fastest possible turnaround. We do our best to provide same-day or next-day service to our customers. Our billing software can show you specifically what vehicle, driver, time, product and gallons filled for each transaction! We can print you a variety of use reports to help you track the usage of your fleet and to avoid unauthorized use. We can grow with your company, adding keys to your fleet and drivers, and can remove people no longer with your company in minutes. 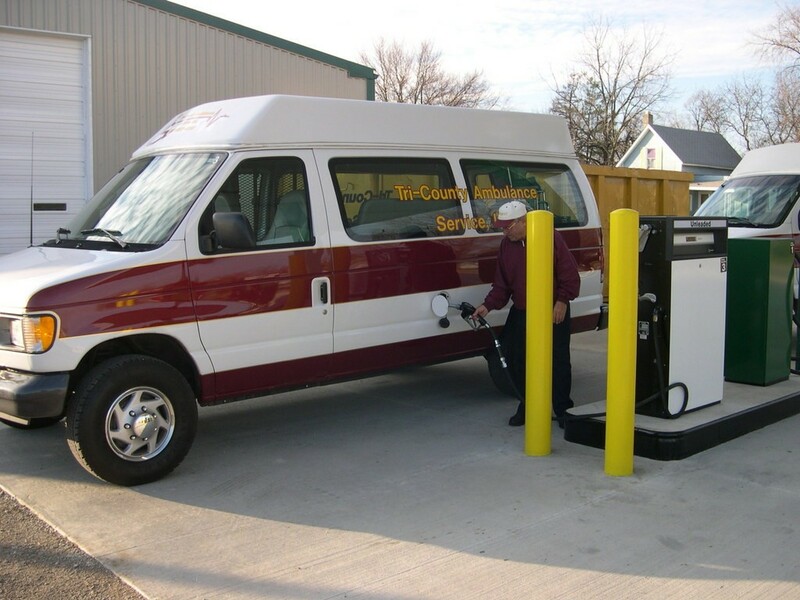 Call (574) 773-7553 and find out how we can help solve your retail fueling needs!